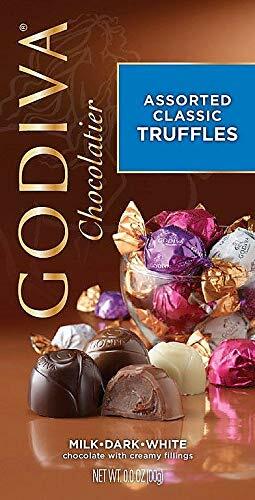 Is there not a day when you can enjoy Godiva chocolates everyday! 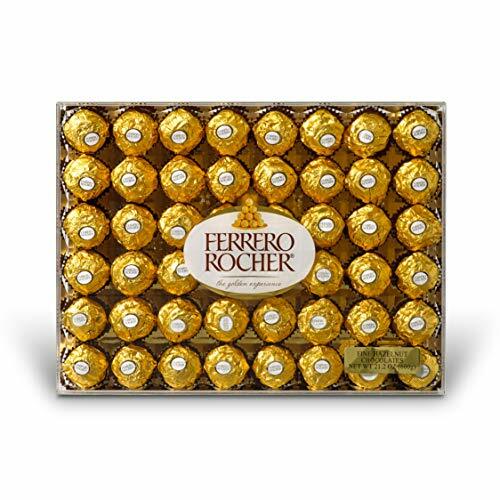 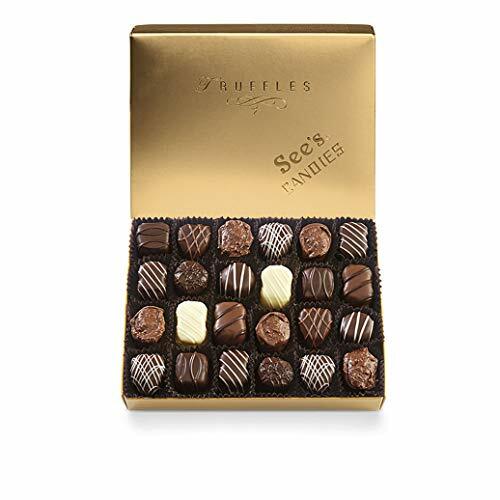 This mouthwatering assortment of delicious chocolate features individually wrapped truffles made from premium Belgium crafted chocolate. 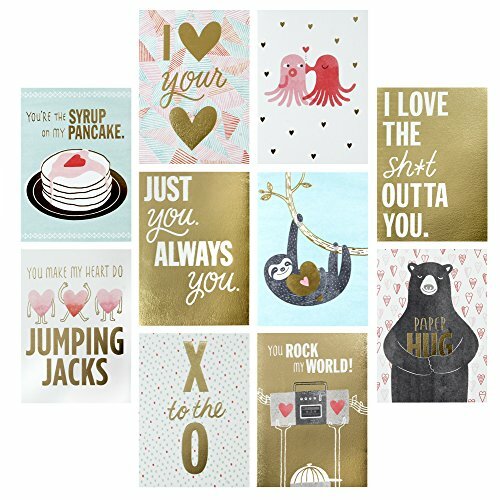 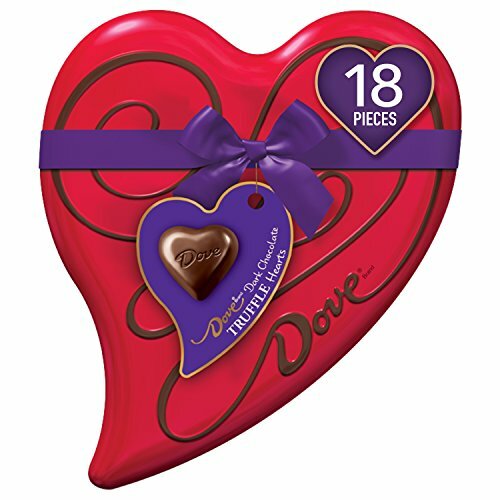 Featuring savory, melt in your mouth chocolate, a rich creamy core, and explosive taste that will satisfy those intense chocolate cravings. 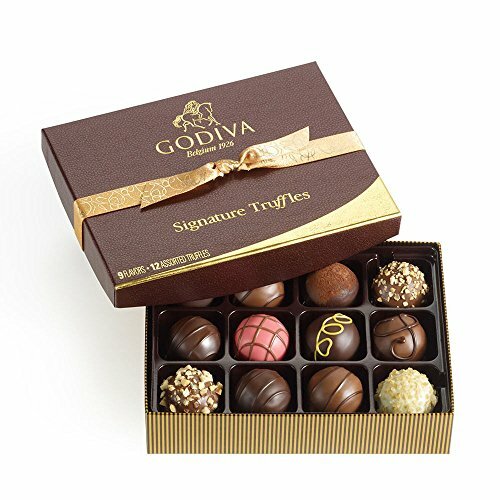 Treat your taste buds with the decadent pleasures of life with great tasting Godiva chocolate today. 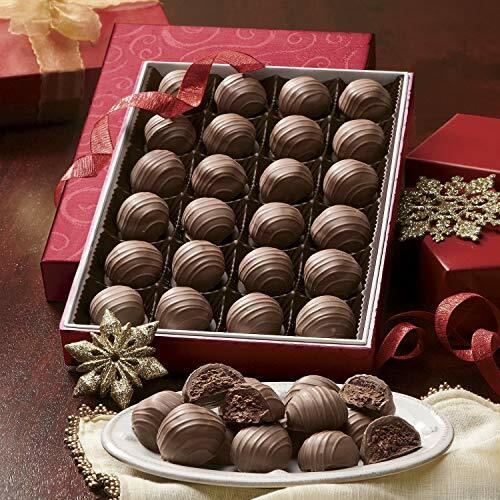 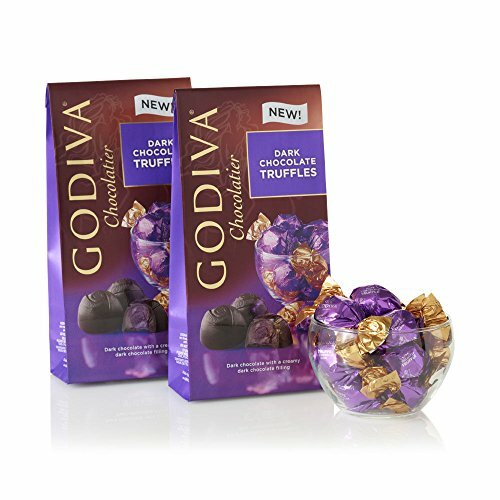 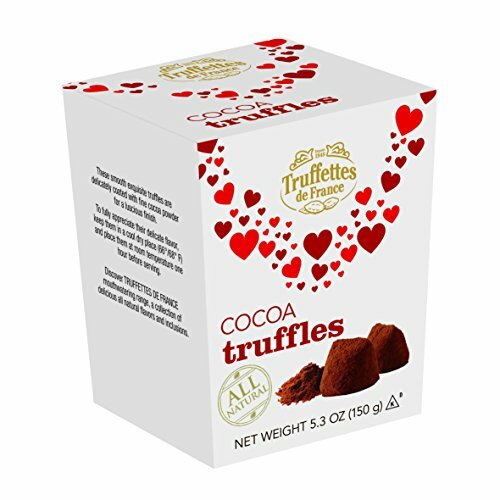 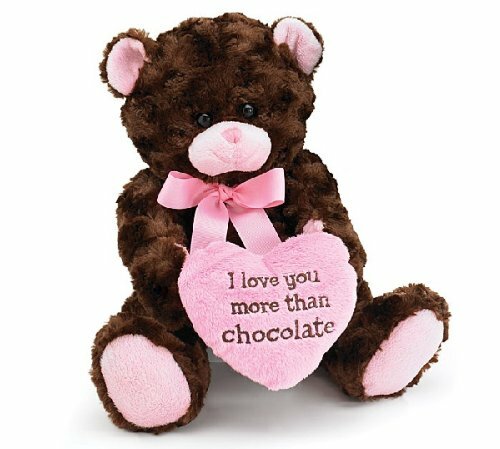 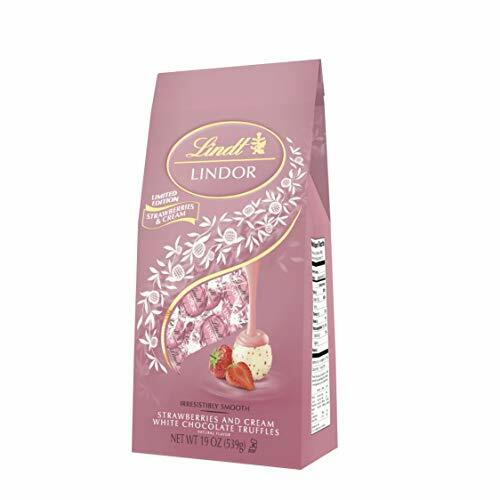 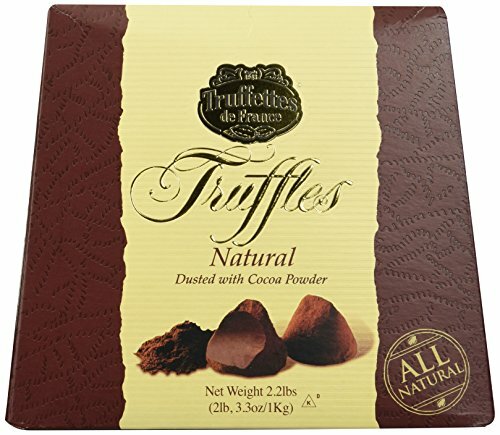 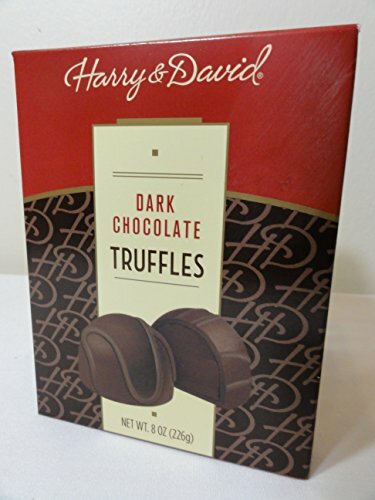 There are no posts related to Godiva Chocolate Gem Truffle Trio - 4.25 oz Chocolatier Assorted Classic Truffles.